When you are a race-based party ostensibly there to protect the interests of your community, but your community is not the people who voted you into office, there is really no incentive for you to look after the interests of your community beyond making superficial noises about Tamil schools and funding budding entrepreneurs.” –S. Thayaparan. Does MIC care about the plight of the Indian Poor? COMMENT | I have no idea if the Indian vote will make a difference in 60 electoral constituencies but I do know that voting for the Barisan National establishment in this election will seal the fate of the Indian marginalised poor and further class divisions within the diverse Indian community. As someone who believes the less you need big government, the stronger you are, the disenfranchised of the Indian community which is the voting base of MIC, is the perfect example of what is wrong with the way the Umno establishment has done business all these years. There is a robust dialectic in the Indian community which goes unnoticed in the Sino-Malay discourse that dominates the alternative press. Establishment Indian political operatives and their supporters have this strange defence as to why the disenfranchised in the Indian community remain marginalised. Their excuse is that “rich Indians” unlike their Chinese counterparts are not doing enough for the community. While this may be true, this still does not explain why the Indian community should carry on voting for the establishment when MIC is supposed to be looking after the “interests” of the community. Elites always take care of themselves first, only crumbs for the downtrodden. 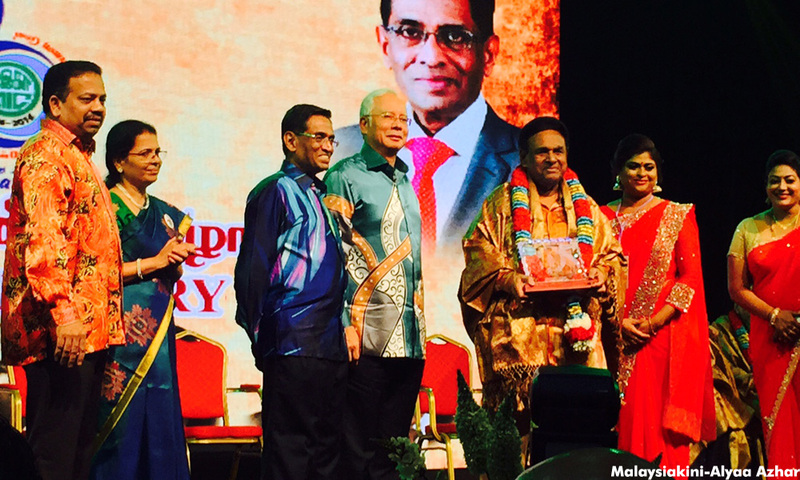 Expect Samy Velu and his successors in MIC to be any different from UMNO and MCA? Furthermore, this idea that “rich Indians” are not doing enough is ludicrous because MIC is riddled with plutocrats who are the beneficiaries of a corrupt system that nurtures a feudalistic mindset. In other words, if the rich Indians in MIC cared about their community as the Chinese plutocrats in MCA do, there would be a very different dialectic going on now in the Indian community. Meanwhile UMNO folk tell me, that whenever funds are dispersed to the Indian community, leakages prevent them from going to where it is needed most. This, of course, is rather disingenuous because everyone knows that there are “leakages”; and funds are disbursed to ensure that votes would be bought and not that genuine progress is initiated for the disenfranchised of the Indian community. I, of course, am the last person to talk about the Indian community. I see no reason why the interests of the Indian community should be defined by the Tamil school issue or the building of new temples. Indeed, I view all these language schools anathema to any kind of cohesive nation building but because our public schools is a hotbed of Islamic preoccupations and “ketuanan politics”, the only way young people are assured of any education not politicised by religion and racial superiority are in these kinds of schools. Beyond that, MIC has a dismal record of holding the line when it comes to religious extremism. Have you noticed that the most disenfranchised of the Indian community – women – have been on the receiving end of Islamic extremism be it forced conversions or their children stolen from them and MIC has done nothing for them. Indeed the only “Indian” community that has accumulated political and financial power is the Indian Muslim community–the mamaks–who should actually be part of the greater Indian community but instead is an associate member of UMNO. So that is where all the “rich Indians” went. I mean, take this issue of stateless Indians. I have heard MIC people blame the Indian parents for not registering their newborns. Yes, blame mostly uneducated people for not understanding government bureaucracy. 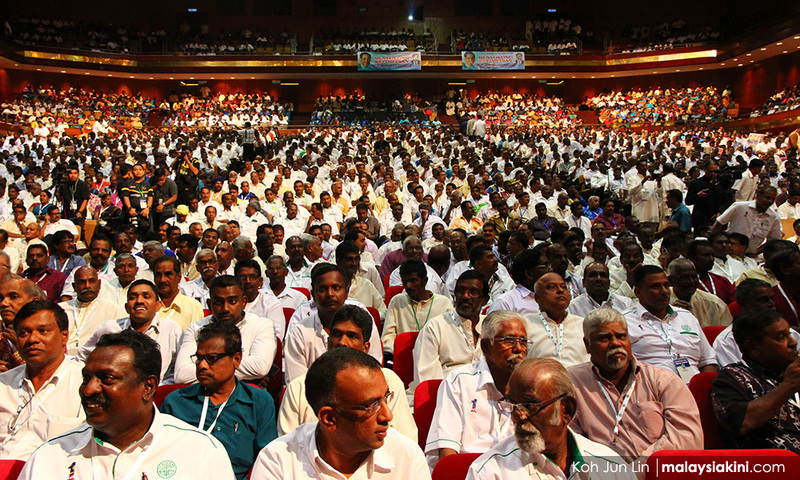 Is it not the job of MIC to ensure that their voting base remains healthy and vibrant? Instead, when opposition politicians bring up this issue – my sincere gratitude to those who specifically put the time and effort into handling these cases – there is this big rush to demonstrate that MIC is earning its keep. We cannot even talk about the crime statistics, deaths in custody and the shoot first policy as advocated by the Deputy Prime Minister because victims of suspected gangsters are mostly “Malays”, because all this means confronting the issues of religious and racial supremacy and MIC has never been able to criticise the UMNO state because they know, we know and definitely the UMNO state knows, that MIC is part of the problem. Moreover, let us be truthful especially when it comes to the nexus of crime and political power. While some folks in UMNO may praise their Tiga Line hoodlums as the last line of defence for Malay privileges and religious superiority, MIC has nurtured an overt thug culture which has seen journalists attacked and political meetings turn into freak shows. I can understand why MIC has been extremely ineffective in many issues. The Indian community does not have a large voting base because it is not a sizable demographic. Just like Indian politicians who cannot solely rely on their own community to vote them to power, MIC has to rely on UMNO to literally keep them in power. That always comes at the cost of communal sovereignty and independence. When you are a race-based party ostensibly there to protect the interests of your community, but your community is not the people who voted you into office, there is really no incentive for you to look after the interests of your community beyond making superficial noises about Tamil schools and funding budding entrepreneurs. No matter how you self-identify in the Indian community, I hope people understand that as the smallest minority, we would be the first to suffer under the assault of Islamic extremism and racial supremacy. Rejecting the establishment and their proxies is the only way to slow the tide of racial and religious extremism. Posted in Civil Rights, civil society issues, Corruption, Crony capitalism, Economic Integration, Freedom, Governance, Human Rights, Inequality, Justice, Malaysia, Politics, Poverty, Public Accountability, Racial Discrimination, Social Issues. Is there any Asian government looking forward to President Trump’s visit to Asia? 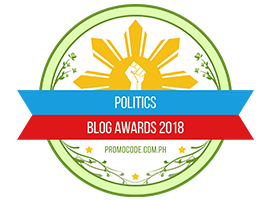 With friends (if any) and foes alike baffled and worried about his next tweet or outburst, his friends seem to be a trifecta of deplorables: Philippine President Rodrigo Duterte, who badly needs to take minds off his extrajudicial killing spree and squeeze the US with insinuations of ever closer ties with China, its invasion of Scarborough (Panatag) shoal notwithstanding. They includes junta leader Prayuth Chan-ocha, who in 2015 ended Thailand’s most recent elected government, and Najib Razak, the subject of the biggest kleptocracy investigation ever undertaken by the US department of Justice. Both visited the President in the White House. Duterte has yet to make the trip. Quite a crowd! In short, the Asian trip could be a defining moment in determining whether or not Trump the would-be isolationist is brought back into line with mainstream foreign and defense policy makers. More likely, however, it will be an anti-climax, with a jet-lagged Trump on his best behaviour and not upsetting a well- choreographed series of photo opportunities and platitudes before hastening home to the comfort of his own golf course. Posted in American Politics, ASEAN, China, Diplomacy, Donald J Trump, East Asia Summit-ASEAN, Japan, North Korea, South Korea. 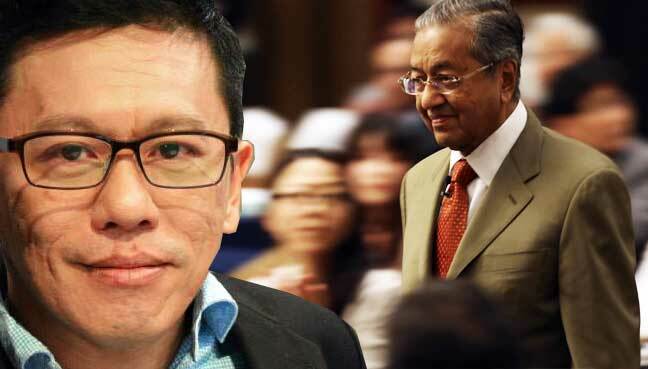 COMMENT | We are now commemorating the 30th anniversary of the biggest crackdown on innocent activists, politicians from both sides of the divide (including MCA leaders ), intellectuals, academics and activists, including the revocation of the publishing licences of two dailies – the MCA-owned The Star and Sin Chew Jit Poh. The dragnet was the landmark of then Prime inister Dr Mahathir Mohamad’s draconian iron-fisted Machiavellian style of maintaining power for 22 years. Mahathir had been an authoritarian and condemned for bringing “dooms and time bombs” to Malaysia by his political enemy – but now ally – DAP supremo Lim Kit Siang. Ops Lalang was said to be caused by the growing racial tensions by Mahathir’s government that were said to be too “tolerant” and “liberal”. However, the real and immediate cause was the appointment of about 100 non-Mandarin speaking senior assistants to vernacular Chinese schools, which caused anxiety and fear among Chinese educationists and politicians. On October 11, 1987, the United Chinese Schools Committee Association, also known as Dong Jiao Zong, together with Chinese politicians had gathered more than 2,000 people to protest against this decision that was seen as a direct attack on the character of Chinese vernacular schools. Coincidentally, the Education Minister then was Anwar Ibrahim. At the time, Anwar was a rising political star and Mahathir’s protege in UMNO. Anwar repeatedly warned of retaliation and that the Education Ministry’s decision would not be changed or compromised despite pressure from component parties, including MCA. A week later, on October 17, 1987, UMNO Youth responded to the Thean Hou Kong 2,000 gathering with a bigger rally of 10,000, where UMNO politicians displayed their ire at MCA politicians for participating in the protest. This was followed with a promise of a half a million UMNO members gathering on November 1, 1987, by the then UMNO Secretary-General Sanusi Junid, who is a Mahathir loyalist. This was calculated and meant to increase the tempo of racial tension. However, on or about October 27, 1987, Ops Lalang was carried out, targeting Chinese activists, academicians, politicians, etc, who were arrested under the Internal Security Act (ISA). They were arrested and detained without trial by the order of the Home Minister, who was also the prime minister. Looking back, the protagonists or “villains” of the dark period known as Ops Lalang were none other than Mahathir and Anwar. Was the blatant and forceful decision to appoint a large number of non-Mandarin speaking teachers to helm Chinese vernacular schools intentional? Was this decision made knowing that it would provoke a massive “violent” reaction from Chinese educationists and politicians? Were the events leading to Ops Lalang orchestrated by both Mahathir and Anwar? 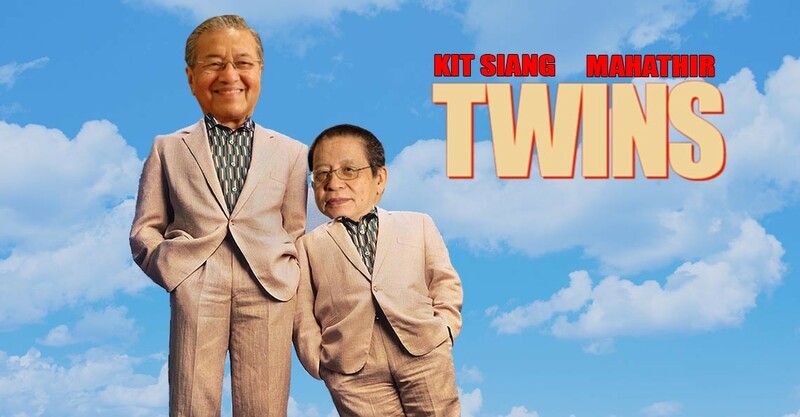 Ironically, we are now asked by the biggest critic of these two “villains” who was also a victim of Ops Lalang, Kit Siang, to vote and support these “villains”. DAP and Kit Siang might have chosen to forgive and absolve these “villains” but there are others, including MCA politicians, who were innocent victims of this blatant abuse of power. We cannot allow a repeat of such a politically heinous act. Never again! TI LIAN KER is MCA publicity spokesperson and religious harmony bureau chairperson. Posted in Civil Rights, civil society issues, Democracy, Freedom, Governance, History, Human Rights, Justice, Leadership, Liberalism and Open Society, Liberty, Pakatan Harapan, Politics, Repression, Rule of Law, Social Issues, Tun Dr. Mahathir Mohamad, UMNO. Part of my pride in working for jer was earning money I could squander: on movies, candy, paddleballs, jacks, ice-cream cones. But a larger part of my pride was based on the fact that I gave half my wages to my mother, which meant that some of my earnings were used for real things—an insurance-policy payment or what was owed to the milkman or the iceman. The pleasure of being necessary to my parents was profound. 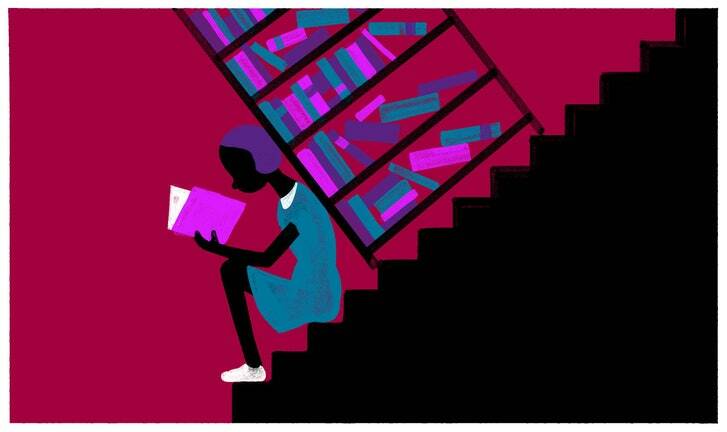 I was not like the children in folktales: burdensome mouths to feed, nuisances to be corrected, problems so severe that they were abandoned to the forest. I had a status that doing routine chores in my house did not provide—and it earned me a slow smile, an approving nod from an adult. Confirmations that I was adultlike, not childlike. 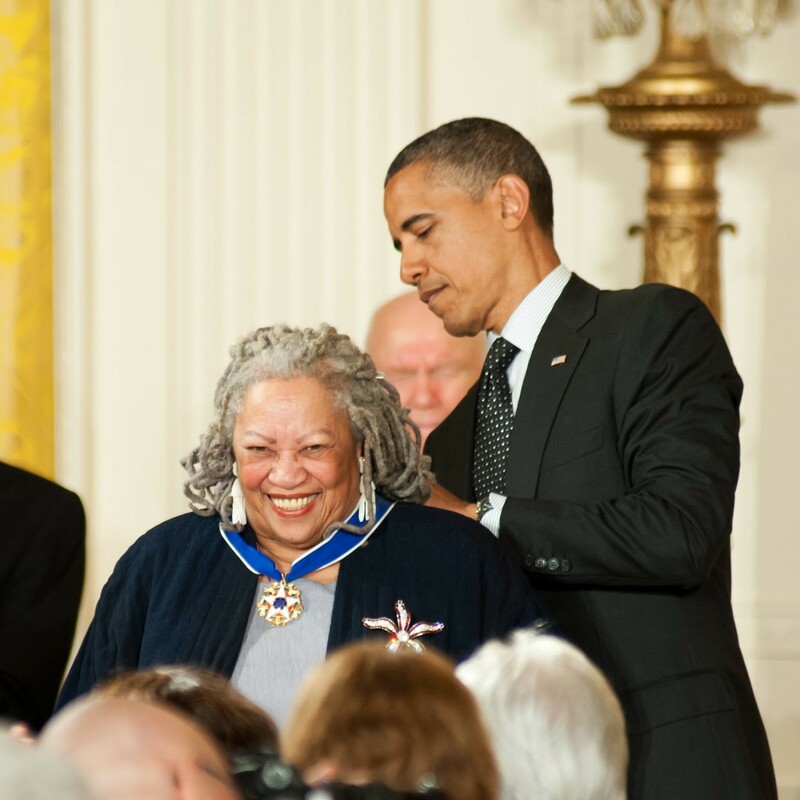 Toni Morrison receives Presidential Medal of Freedom. Toni Morrison, the renowned author and the Robert F. Goheen Professor in the Humanities Emeritus at Princeton University, was named by President Barack Obama a 2012 recipient of the Presidential Medal of Freedom, the highest civilian award in the United States. Posted in Character and Integrity, Education, Freedom, Literature, Philosophy. COMMENT | The push to get Dr Mahathir Mohamad to apologise for Operasi Lalang is futile because it fundamentally misperceives his political persona. He is a practitioner of Machiavellian craft. To a Machiavellian, admission of error or weakness is abjured because that is a sign of weakness. As a national and transformative leader, Mahathir is one of the more successful deployers of Machiavellian political craft since Otto von Bismarck. The ‘Iron Chancellor’ in the 19th century welded the Prussian principalities into a united German nation by dint of his skill at pushing for the attainment of his objectives through the tactic of restraining contending forces by manipulating their antagonism. 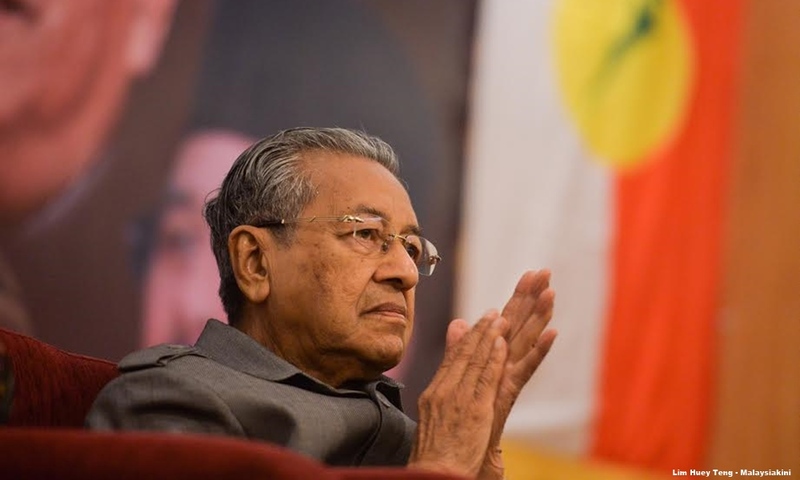 As Prime Minister over a 22-year span (1981-2003), Mahathir was skilled at destroying opponents in UMNO, mainly, as well as outside his party, by manipulating their weaknesses. This skill had enabled him to stay in power over an extended period – too long for the health of a polity – to achieve his aim of transforming the country from a primary commodity producer to a manufacturing one. It was a successful span, given that the economy grew and the middle class burgeoned, as that class must if a country is to climb out of Third World classification to a higher position in the global economic order. Mahathir built up the country physically and emasculated it morally. The institutional life of the country petered out under his rule. Mahathir won’t say he’s sorry for, as the then Home Minister, signing on in October 1987 to the detention of 106 political and social activists, several of whom are clamouring for an apology for grave wrongs from the current chairperson of the movement to depose Prime Minister Najib Abdul Razak. Many think an apology for his misdeeds is imperative for Mahathir to begin to be credible as a reformer. His detractors argue that sans an apology, he would be prone to replicate his wrongs, to borrow with a twist George Santayana’s famous aphorism that those who forget the past are condemned to repeat it. True, the movement for political change in Malaysia suffers from discouraging, though not disabling, inauthenticity on account of Mahathir’s misdeeds. 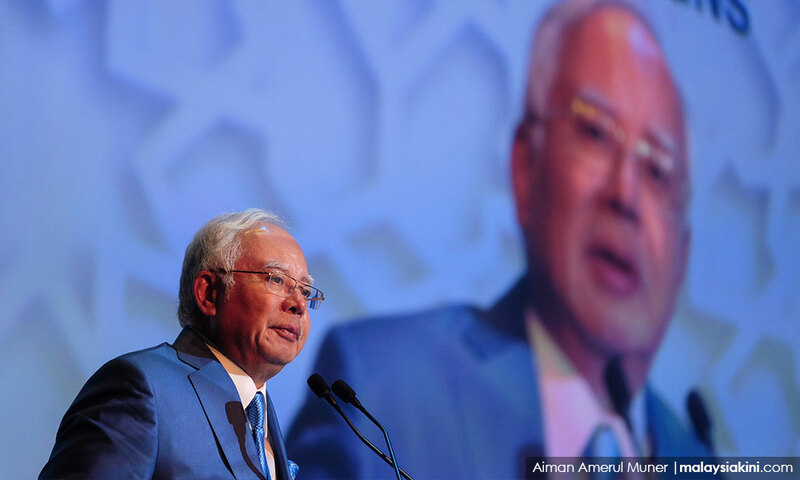 Several of his transgressions against liberal democratic norms have been leveraged to the detriment of the Malaysian polity by its incumbent supremo, Najib. But unless one regards voters in most democracies as apt to be faced with a selection between good and better, rather than what the philosopher Edmund Burke envisaged, as a choice between the undesirable and the intolerable, Mahathir’s misdeeds over his 22-year premiership (1981-2003) are not a fatal disqualification for the role of majordomo of the movement for political change in Malaysia. As a choice for the immediate future, Najib is execrable whereas Mahathir is merely reprehensible. 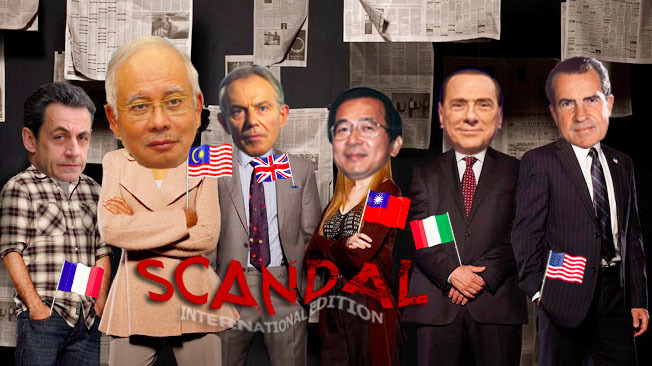 Another five years of Najib’s premiership will be the prelude to perdition, as he seeks to hide what can no longer be camouflaged: nation-debilitating larceny on a stupendous scale. Though he has denied wrongdoing, it rings hollow. In the main, he is believed only by people in whose interest it pays to abide his denials. Even if he is a risky alternative, at 92, Mahathir can only have a limited turn as pilot of the ship of state, should the opposition Pakatan Harapan win the next general election (GE14). If his turn at the stern is to be nasty and brutish, as detention under the Internal Security Act was, it will almost certainly be short. A nonagenarian, even one of Mahathir’s formidable spirit and longevity, cannot hope to last long in the pressured role as Prime Minister. Actually, the Harapan of PKR, DAP and Amanah should contrive to use Mahathir for its purposes more than he is wont use to others for his covert ends. Their use of each other illustrates Charles de Gaulle’s dictum that in politics, there are no permanent friends or permanent enemies; only interests are permanent. 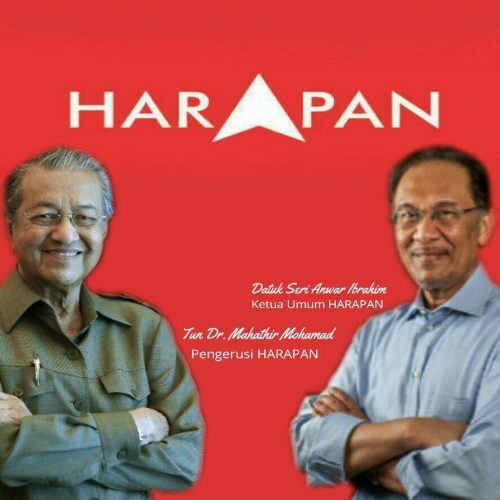 A Buku Jingga-like manifesto for Harapan and a Harapan leaders’ declaration pledging consensus on major issues as the coalition’s mandatory modus operandi would tilt the balance against deviation. It’s a wiser, viable and more likely winning strategy than getting a man of Machiavellian craft to do something that goes against the grain of his persona. Posted in Character and Integrity, Civil Rights, Democracy, GE-14 Malaysian General Election, Governance, Human Rights, Leadership, Najib Razak, Pakatan Harapan, Politics, Public Accountability, UMNO. 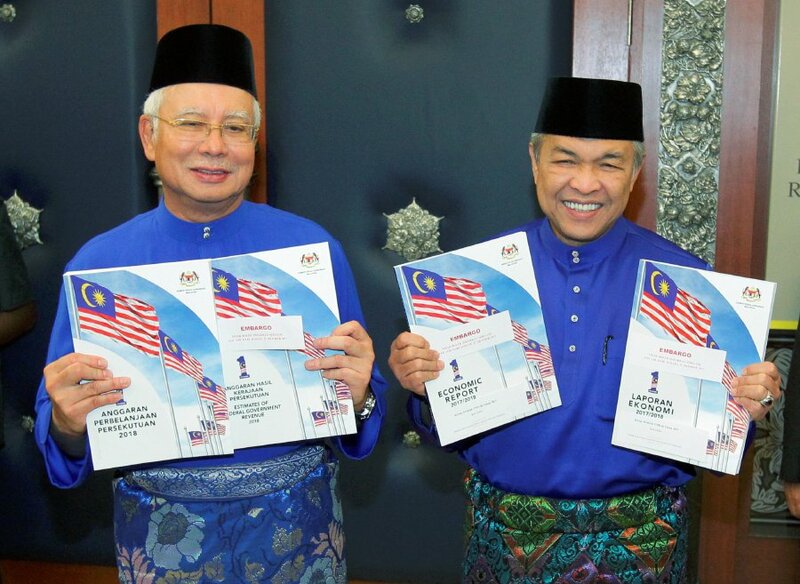 COMMENT | Prime Minister Najib Abdul Razak and his team should learn how to manage public perception, than recycling year after year the same huffs and puffs that will just fade away after the general election. Right after the election, we will again see the likes of minions Jamal Md Yunos (UMNO Sungai Besar division leader) and Gerakan Merak leader Mohd Ali Baharom (known also as Ali Tinju), veteran Abdul Rani Kulup, lecturer and Muslim convert Redzuan Tee Abdullah, Perkasa’s Ibrahim Ali, Isma’s Abdullah Zaik and extremists like Zakir Naik, becoming the heroes. There will be others like the self-styled “Raja Bomoh” Ibrahim Mat Zin who hog the headlines. So far, Ibrahim has never been prosecuted despite appearing on the grounds of the Kuala Lumpur International Airport and making a nuisance of himself. To date, the investigation into the protest over a cross erected by a church in Taman Medan has not proceeded any further. What about the probe into people missing in action, such as Pastor Raymond Koh and several others? What about the death of Teoh Beng Hock and former customs officer Ahmad Sarbani Mohamed and the murder of banker Hussein Najadi? What was the motive behind the killing of former Mongolian model Altantuya Shariibuu? Who was behind the Scorpene submarines scandal and after Abdul Razak Baginda was charged in France, why have investigations on the Malaysian side stalled? Who was behind the death of deputy public prosecutor Anthony Kevin Morais? Instead of prosecuting people for their wrongdoings, we see the MP of Batu, Tian Chua agreeing to go to jail over a small matter which could have been solved at a personal level and coming out more as a hero of the people. There will then be the same old issues again – the banning of use of the term “Allah” by non-Muslims; stateless Indian children; Chinese schools being threatened to be closed down; the likes of Abdullah Hussain’s book “Interlok” where Indians were called by names; and yes, a thousand and one issues that UMNO and its proponents would try to harp on. Ordinary Malaysians like me are already fed up with all the polemics by now because the leaders have lost their credibility. A decision would have been made a long time ago. We can only wait for the coming general election, when we will come out once again in droves like in the previous general election. That is why despite all the huffs and puffs of the budget, we know it will not bring the country forward. While we will take what is rightfully ours, most of us look at the 1MDB scandal as the bigger problem that Najib has failed to solve. For a long time, the Chinese community have been harping on the need for more Chinese schools. However, the Ministry of Education has been moving snail-slow on approval of the Chinese schools. Applications for a new school have gone into a “black hole”. When I showed the news about 10 new Chinese schools being greenlit by Putrajaya to the chairperson of the board of governors of the affected school, he merely said, “Year after year, election after election, it is nothing but empty promises”. Chairperson of ASLI’s Centre for Public Policy Studies, Ramon Navaratnam, pointed out to me that Sekinchan has had the most productive paddy growers in the country. Licenses for fishing are given to cronies when the fisherpeople themselves are unable to get more licenses. With these cronies and Ali Baba licence holders, the prices of goods rise. The real beneficiaries are not the fisherpeople themselves, but some cronies. Likewise, I pointed out the plight of taxi drivers in this country. Although mostly Bumiputera, they too have been earning pittances. Now with Uber and Grab, who is most badly hit? Taxi licenses should not be given to a consortium, but to individual taxi drivers to motivate them to work even harder. 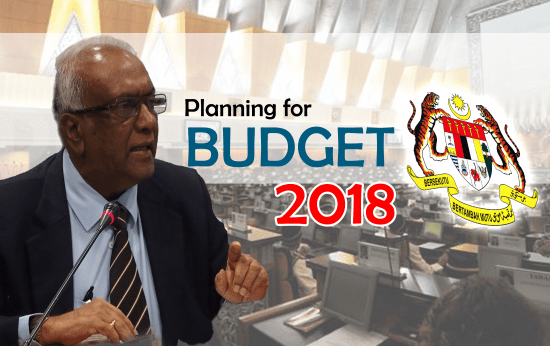 As fellow columnist R Nadeswaran rightly put it, “The prime minister, his ministers and the government must stop treating Malaysians as fools by making all kinds of statements which more than not, appear like a page from Grimm’s Fairy Tales”. Posted in 1MDB Financial Scandal, Altantuya Murder, Corruption, Crony capitalism, Development Planning, Fiscal Management, Governance, Kleptocracy, Malaysia's National Budget 2018, Najib Razak, Public Accountability.